Hello Everyone | Welcome to another exciting review. 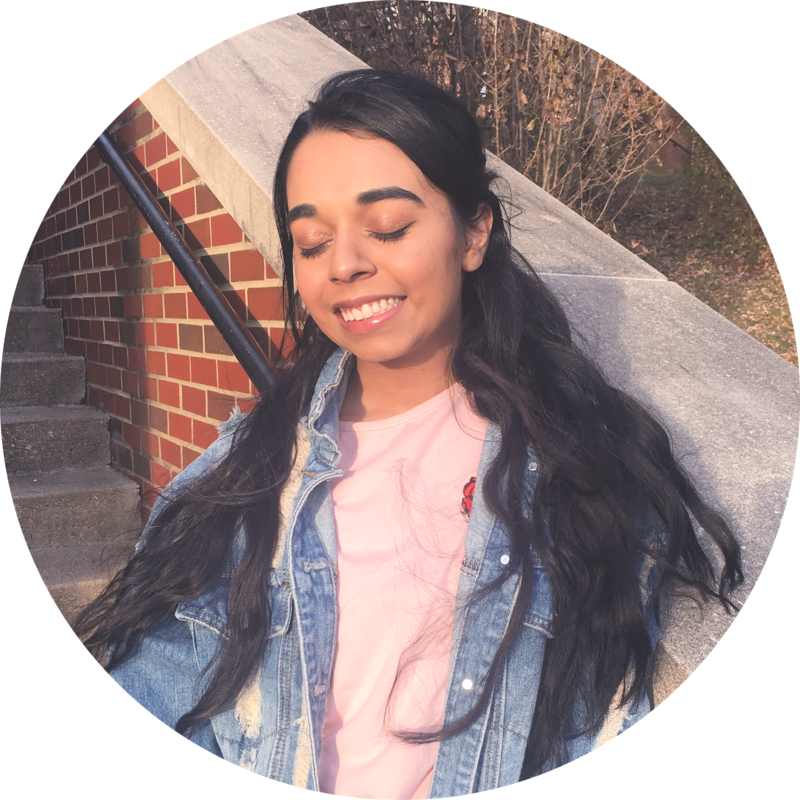 I have not done a product review in a long time and I think its time to get back into the groove of blogging. I really need some blogging motivation, so if you can give me some that would be great. Ramadan Mubarak to all who are fasting. I hope your not getting too hungry! Where I live, fasts are from 3:30 am to 9:00 pm, its intense! 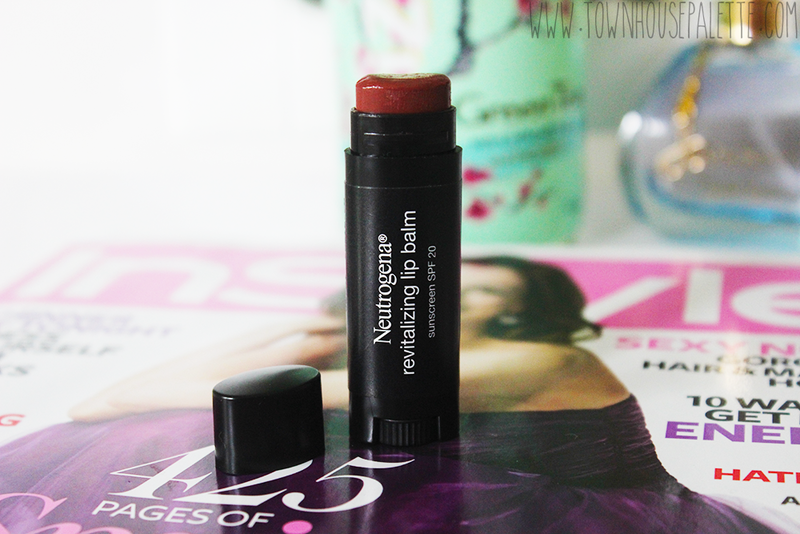 With Neutrogena being primarily a skincare brand and in the past few years branched into makeup. I was expecting this lip balm to be really good. Personally, I don't trust any lip balms other than my Rosebud Salve. In this case I apply rosebud salve as a part of my day and night skincare, so my lips were moisturized prior to application. The real thing i was testing if this will keep my lips moisturized. The lip balm glides on smoothly. In the tube the color is a red-purple color, some say plum others don't. 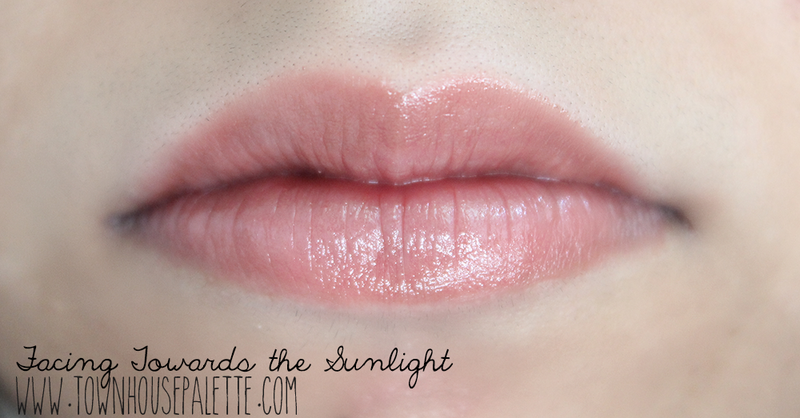 When on the lips give gives you a nice wash of color while looking very natural (shine-finish). When on my lips the balm keeps my lips smooth and chap-free. 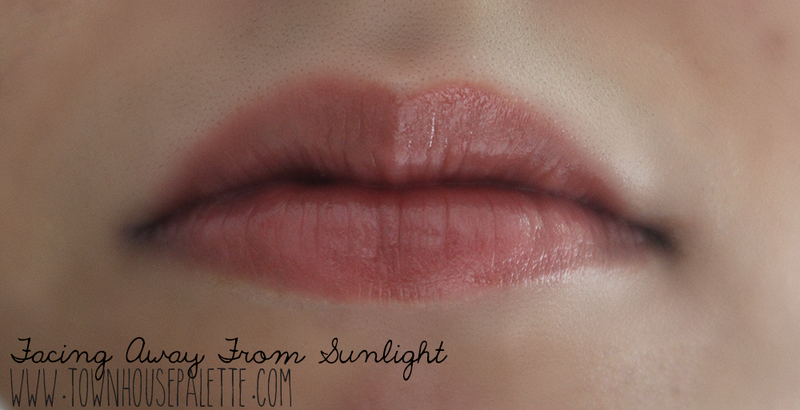 After the balm fades, my lips become slightly chapped around the center area of the lips. The outer area of the lips remain moist. Overall, I think as a lip color, this product is ideal because the color is so pretty and natural. As a lip balm it does not do much. 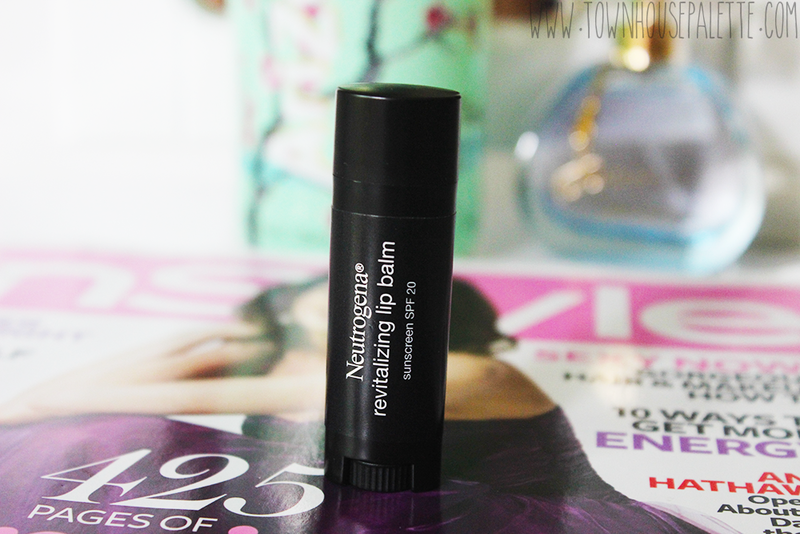 Even though, this is a decent lip balm, I will probably repurchase this because I love the color. I highly suggest you try it for the color. Such pretty lips! ^_^ I love the color on you. It's super natural and I think it'll be a good product for those who are just getting into makeup. :) Thanks for the review! I'd like to try this. Looks perfect for very casual days when I'm just out running errands. This reminds me of the Burt's Bees tinted lip balms. I'll definitely be taking a look into these to see what they're like. hmm to bad the lip balm doesn't do much. i was just gonna say that it would be nice if the color products from neutrogena were more available in canada but i think i can pass on this since there are so many tinted balms out there already.